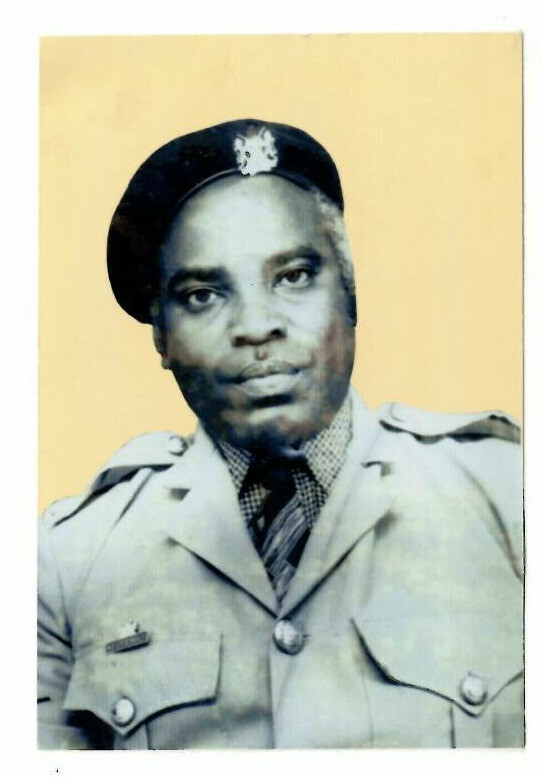 We are saddened to announce the death of Retired Snr Chief Stanley Nyabamba Onyansi of Manga Settlement Scheme, Esise Location, Borabu Sub-County, Nyamira County which occurred on 25.03.2019 at Kenyatta National Hospital (KNH) while undergoing treatment. Son of the late Jairus Onyansi and the late Rebecca Kerubo. Husband of Mary Kemunto. Father of the late Margaret, Upchurch, Bwari, Alice, Onyansi, Nyaboke, Mokua, Naomi, Norah, Moraa and Mochache. Brother of Omariba, Mogere, Orito, Meroka and Obegi. Brother-in-law of Obare, Otwori, the late Nyambane, the late Nyakundi, the late Hellen, Basweti, the late Mogoi, the late Kungfu and the late Susanna. Korera of Arita, James Mukuya, Zablon, J. Oigo, Nyamwange, Rebeccah, Oyagi and Orina. Grandfather of Nancy, Lilian, Vincent, Clinton, Cliff, Shem, Kemuma, Magoma, Margaret, Shantel, Witney among others. Uncle of Jairus, Master Japheth, Wilson, Sarah, Onchonga and others. Friends and relatives will meet at Professional Centre on Tuesday, 02nd April, 2019 at 5.00pm for the main fund-raising. Cortege leaves Kenyatta National Hospital Mortuary on Thursday 04th April, 2019 for Manga Settlement Scheme, Esise Location, Borabu Sub-County, Nyamira County. Burial is on Friday 05th April, 2019 at Manga Settlement Scheme.